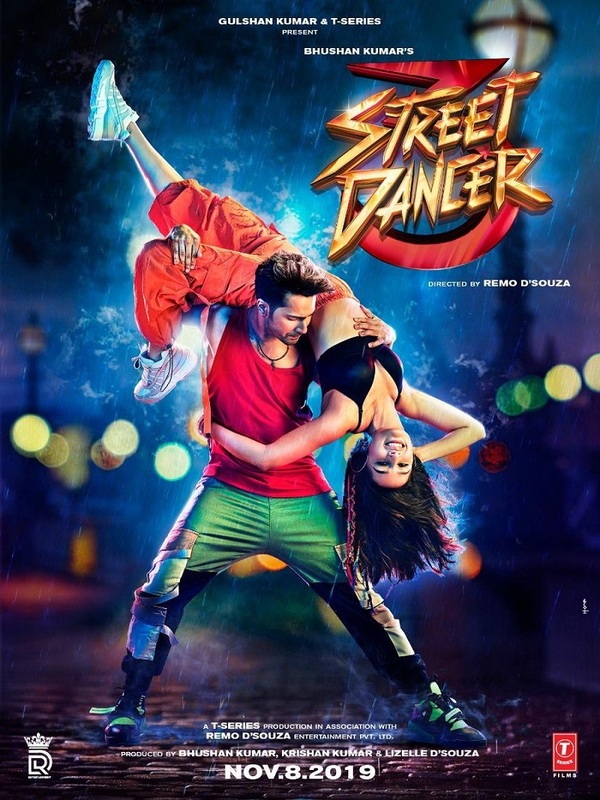 Presenting another two new movie posters of Street Dancer featuring Varun Dhawan and Shraddha Kapoor. First look of Varun and Shraddha are already revealed yesterday. You can't mess with us. Street Dancer is directed by Remo D'Souza and produced by Bhushan Kumar. Street Dancer is touted as the biggest dance film ever. Film is slated for release on 8th November, 2019. Film will also get released in 3D format.